At G1BC Student Ministry, we exist to equip parents and students to wield the word of God to reach their world for the glory of God. Accomplishing this mission requires consistency. So scroll down to see what's coming up in your G1BC Student Ministry. Parents, we want to keep you up to date with what's going on in your G1BC Student Ministry. 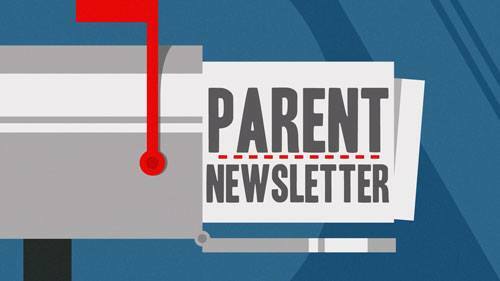 Click here to sign up to receive our weekly parent newsletter. Each Monday morning we will drop in your inbox with an update on upcoming events, an outline of what we will be covering on Wednesday and Sunday nights, and some encouragement for you as you tackle the most challenging and rewarding job there is; parenting. The Uprising is the flagship program of our student ministry. Every Wednesday students meet up in the Youth room at 5:30 for a meal, fellowship, worship, some fun games, and we look at how God's Word applies to our lives in the here and now. The Uprising is more than just and event to attend or a group to join, it is a movement that must start in each of our hearts. 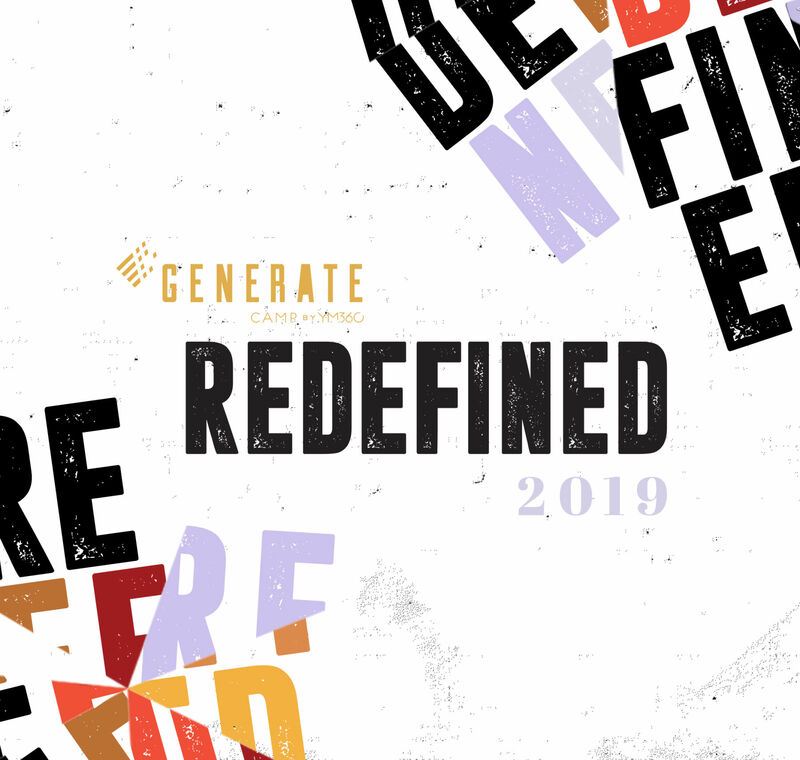 This is a great opportunity for students to get plugged in, have some fun, and make connections as we strive to make them into disciples of the Gospel of Jesus Christ. 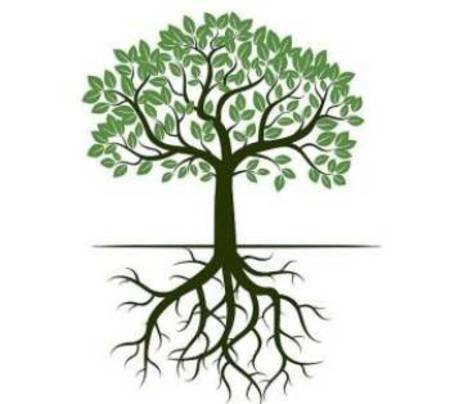 Roots is what we call our Sunday night Bible study. Students will meet up in homes every Sunday from 5-7pm for some fun games, food, fellowship, and of course we will dive in to God's word. If you need to know where we are meeting up this Sunday, please contact David at (615)708-9638.